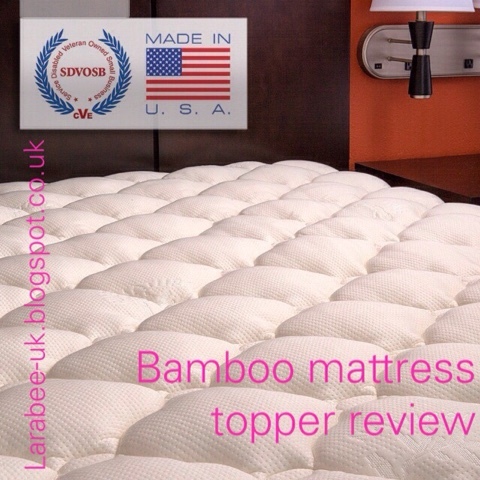 We have recently been lucky enough to review a bamboo mattress topper for T's bed. I ordered from Amazon on Thursday evening and delivery was attempted on Saturday!! The first thing I noticed was how plush it is, it's made the bed really comfy and just gives that added bit of luxury, it fitted his small single bed perfectly and the pelmet is deep enough to fit the mattress securely and hasn't moved despite his constant tossing and turning! I thought the price was fantastic, we paid a lot more for our down topper which is no-where near as good as this one is and just doesn't compete in terms of value and quality. I really like the fact that its hypoallergenic, which should help with T's asthma. 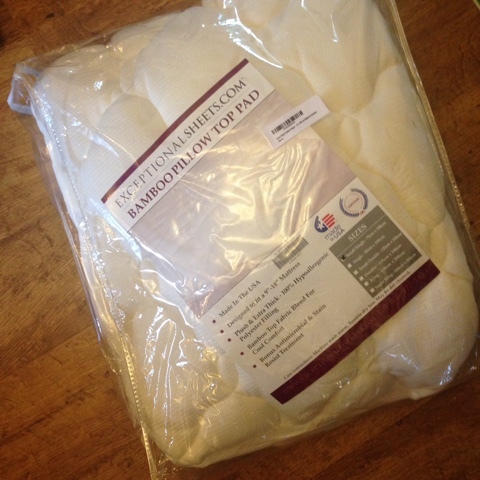 I'm hoping that this is going to provide him with many years of comfort. Here's the technical details from Amazon! So if you are tempted to purchase one yourself, pop in this code: 3ADSTFO7 for a 10% discount until 1 September. 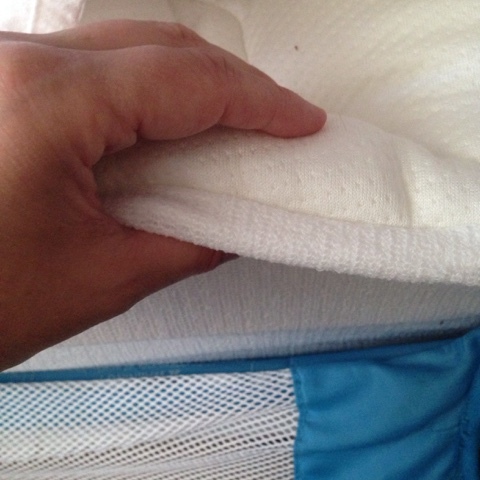 Disclaimer: For the propose of this review I was provided a voucher to cover 99% of the cost of the mattress. All opinions my own.